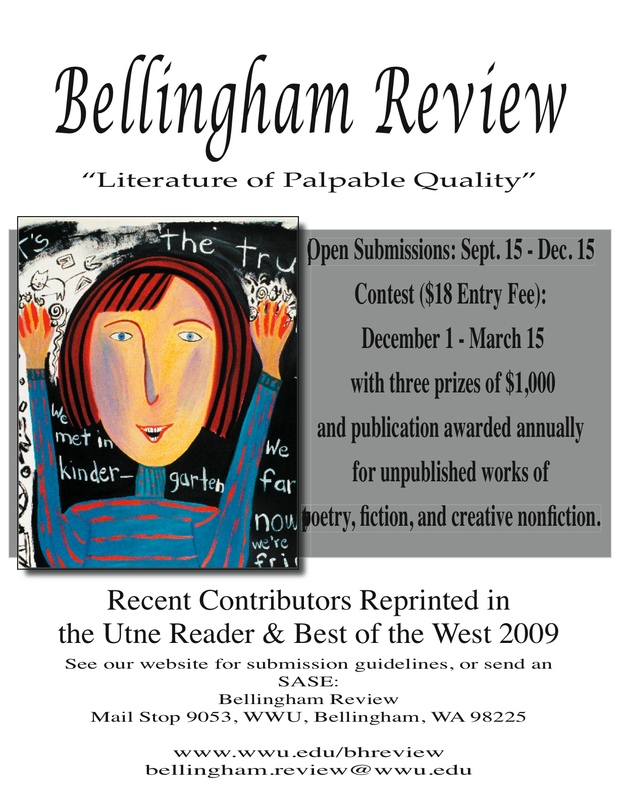 At home in the beautiful Pacific Northwest, the Bellingham Review is published semi-annually in affiliation with the English Department and the Creative Writing Program at Western Washington University. Established in 1977, the Bellingham Review has earned an excellent reputation in the literary world for publishing poems, stories, essays, and photographs which display both depth of content and nudge the limits of form or execute traditional forms exquisitely. We receive submissions from all over the world and we print the previously unpublished works of established and emerging writers. 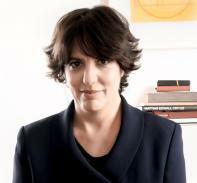 Our contributors often go on to publish their own books and collections. Their work has recently appeared in Harper’s, Utne Reader, and Pushcart Prize Anthology. To request a sample copy or subscription, please make your check payable to Bellingham Review/Western Foundation and mail to address above.